When I am traveling with my family, the most cost effective/convenient way to travel is by train. I always enjoy the people I get to meet and watch. I watched a fairly humorous exchange on the dining car, where three separate rough necker types heading to western North Dakota were being barraged by the more typical train folk about the environmental impact of fracking. There was much confusion around the idea that nobody had actual seen any environmental damage. My favorite quote was a rather exasperated “but there has to be damage somewhere”. 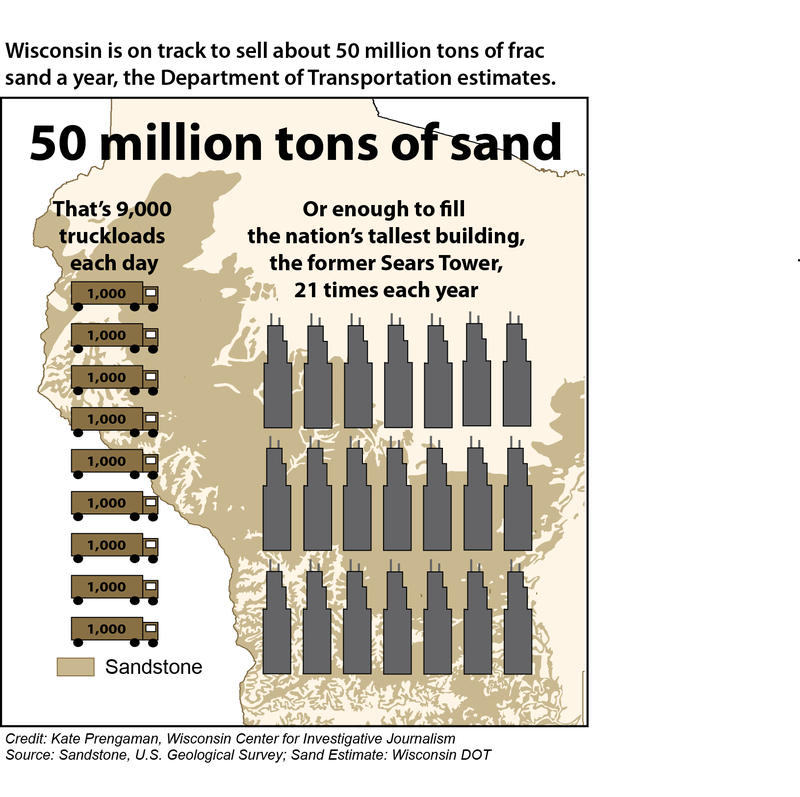 If you don’t know much about fracking, you should spend some time googling frac sand, very interesting stuff.